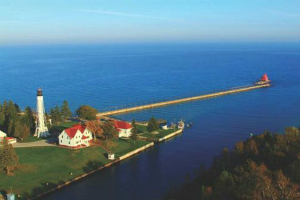 Discover charming villages nestled by quiet harbors, peaceful country settings, limestone bluffs, historic lighthouses, and hundreds of miles of pristine shoreline... these are all a part of the Door County Mystique. Join Judy’s Leisure Tours and savor the natural beauty that will surround you on this vacation get away. This escorted tour includes motorcoach travel, luggage handling and 3 nights accommodations, 3 breakfasts, 2 lunches, and 3 dinners.